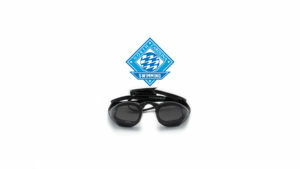 In today’s swimming world, many swimmers are forced to taper down twice during a short period of time. 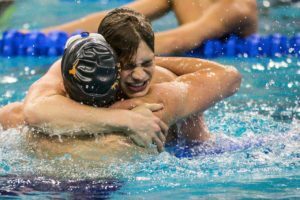 Whether it’s LSC Championships to Junior Nationals or Sectionals, conferences to NCAA Championships, or World Champ Trials to the World Championships – our swimmers are being asked to perform at the highest level more than the status quo; “one time at the end of the year”. The time in between those two meets is essential and foundational to success at the tail end of the season. 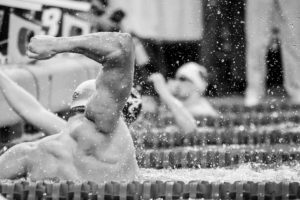 One school of thought says swimmer’s need to “go back up” a little bit and fatigue a little more than usual, in order to build a base to taper back down from. Today’s set, or progression rather will help to simulate a mid-season set without near as much volume. Feel free to throw in some fins, mix up the kick, add some resistance, etc. 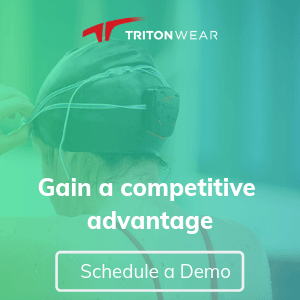 Press Release courtesy of FINIS, a SwimSwam partner. Just what I was looking for for my squad – thanks. 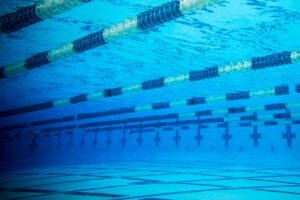 More please as I’ve just taken over head coach at our local small club in scotland and I’m about 30 years out of date so running out of ideas and trying to keep my swimmers interested. Great website by the way.